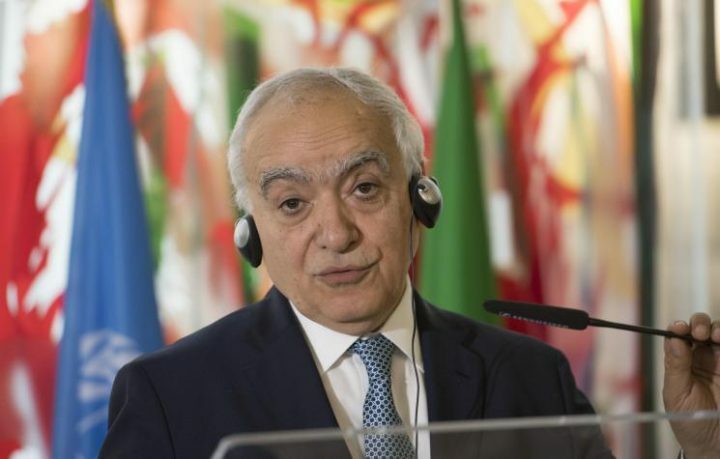 Libyan lawyer and member of the Libyan Council for Human Rights. A Libyan lawyer and member of the Libyan Council for Human Rights. 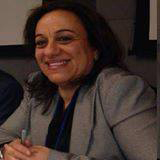 A graduate of the Faculty of Law at Benghazi University, she studied in international law at the Sorbonne University and lectures at the School for Judges in Tripoli. She has published in various outlets, including the New York Times.